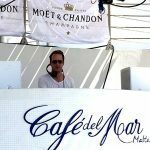 Jon will again be playing at Malta’s stunning Cafe Del Mar this summer commencing with a 3hr afternoon set on April 17th 2016 (it’s summer there already!) 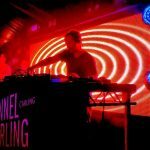 For a taster check out his mix from last summer in the Podcast section, and we’ll be uploading Jon’s charts and new mixes here on the site over the summer. 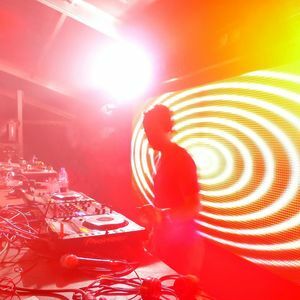 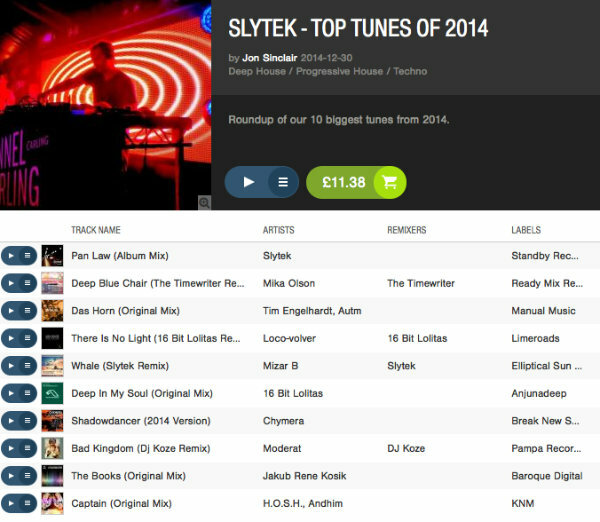 Rounding off a big 2014 for dance music here is the end of year Beatport chart from Slytek featuring Chymera, DJ Koze, 16 Bit Lolitas, H.O.S.H. , The Timewriter and of course, Slytek! 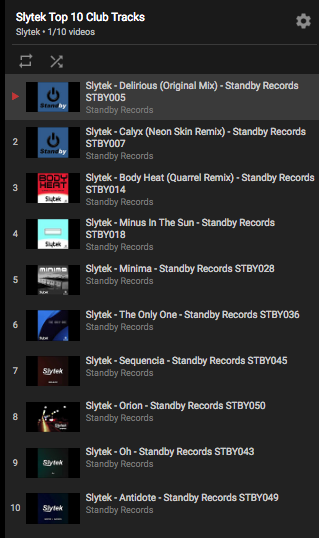 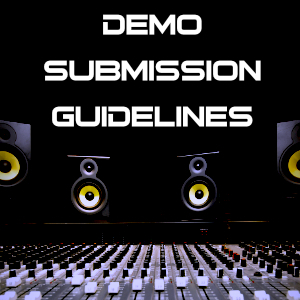 All tracks are available to download at Beatport and most other good digital stores so if you like what you hear please do so and support these artists! 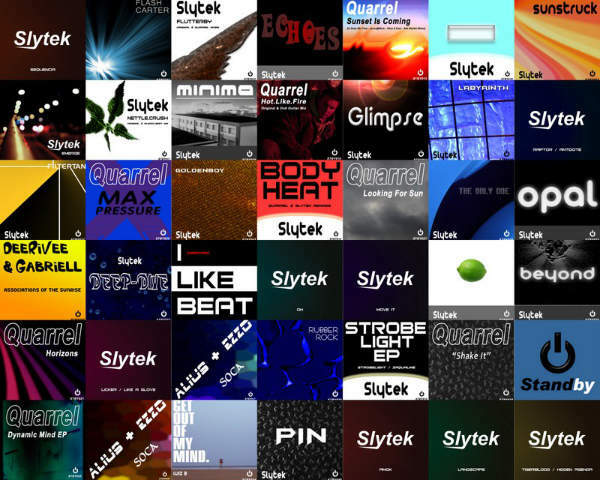 A growing label, celebrating our 50th Release! 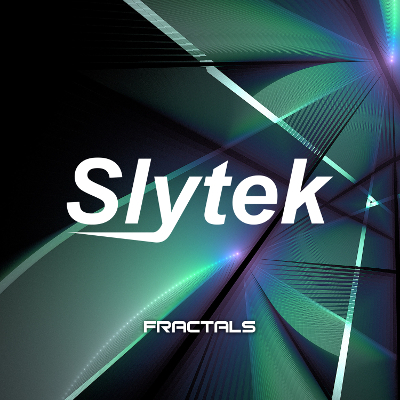 A project that has been in the making for the last 3 months so we are now proud to announce the eagerly anticipated debut Slytek album is set for release through Standby Records on 16th Sept. 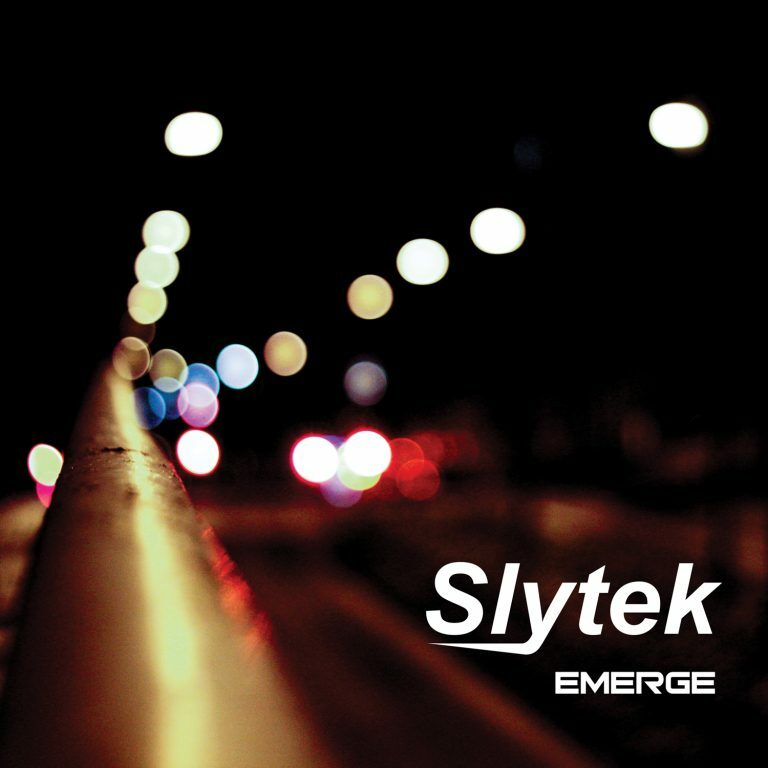 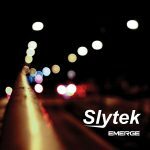 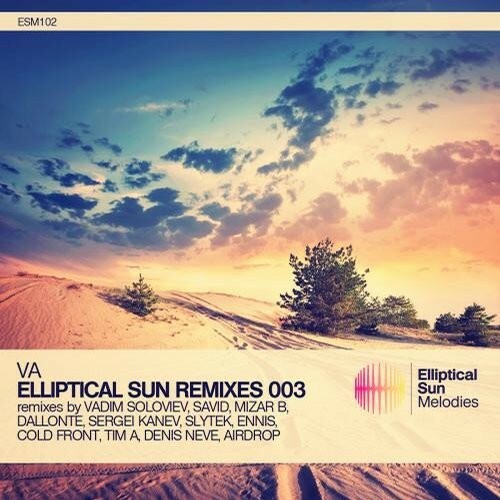 The 10 track LP titled “Emerge” will include brand new productions spanning the range of Electronic, Deep House and Progressive sounds that put Slytek on the map, and push a few boundaries along the way. 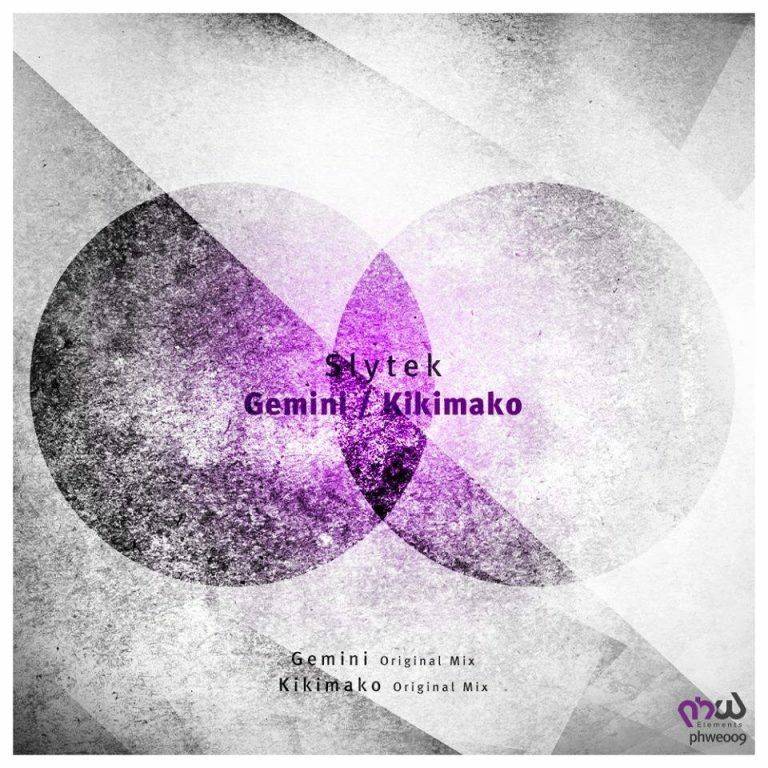 A couple of very special forthcoming tracks from Slytek signed to the super-hot PHW label, Gemini has the classic Slytek melodic uplifting feel with a few anthemic Prydz -esque moments, while Kikimako maintains a deeper jazzier feel. Mizar B’s awesome “Whale” gets the Slytek treatment this month with the release courtesy of the almighty Elliptical Sun melodies label. 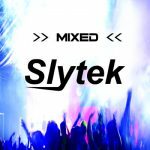 Deep house feel, and fat lush jazzy/techy synths, this is one of our favourite Slytek remixes to date and sure to do well. “Fort de Soto” is Markus Hakala’s latest release through the almight PHW label, featuring a fine remix from our very own Slytek, sitting alongside the Original and Martin Graff remixes. 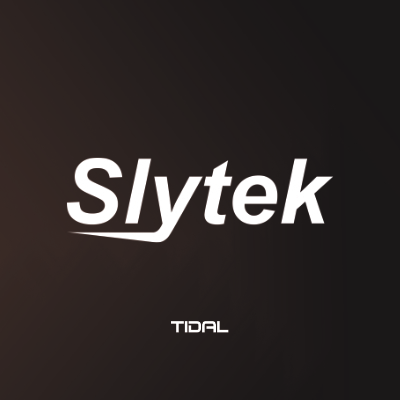 Make sure to check it out, available at all good download stores.